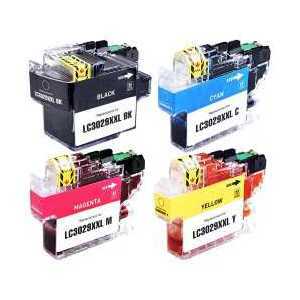 High quality Brother ink cartridges for less! 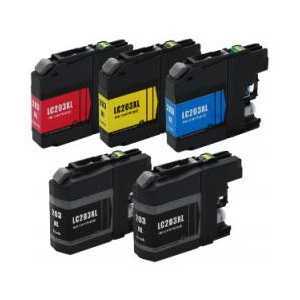 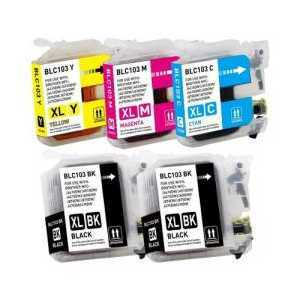 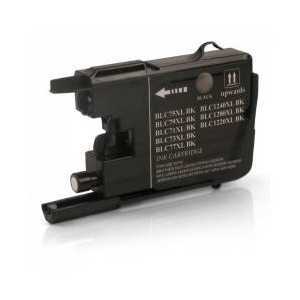 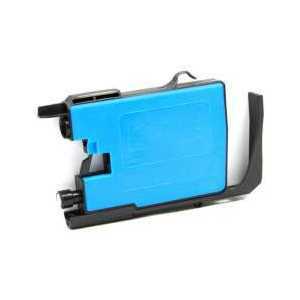 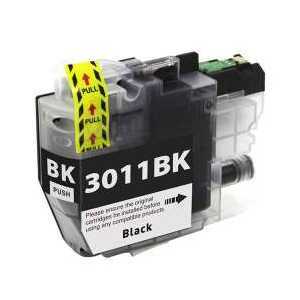 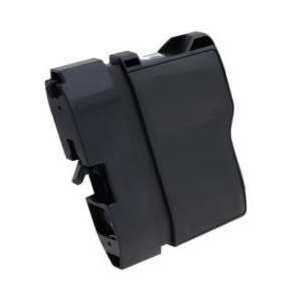 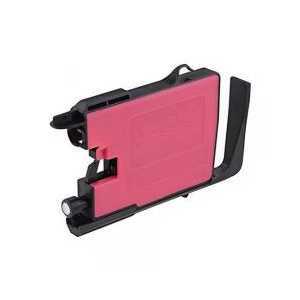 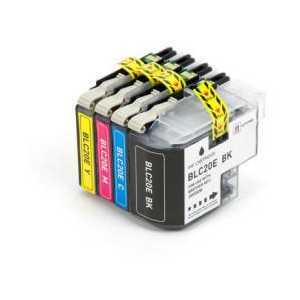 All our ink cartridges are fully compatible with the Brother original cartridges they replace. 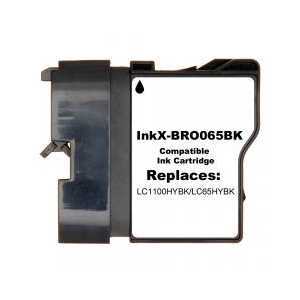 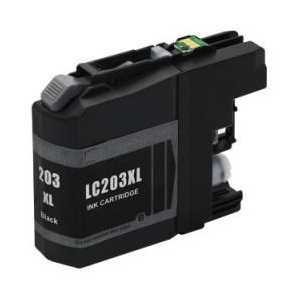 Use our Brother cartridge search tool to find your Brother ink cartridge.